Don’t miss out on the special offers available on our generators for sale Sydney and beyond. 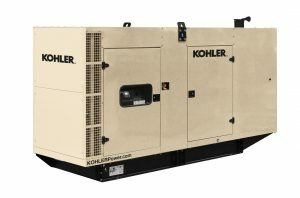 Top Quality Generators for Sale Sydney and Beyond! Here at PowerGen Australia, we have a large range of generators for sale. Make sure you keep an eye out for our special offers, to ensure you don’t miss a great deal on our generators. Contact us to enquire about any special offers and our top quality generators for sale Sydney and beyond.